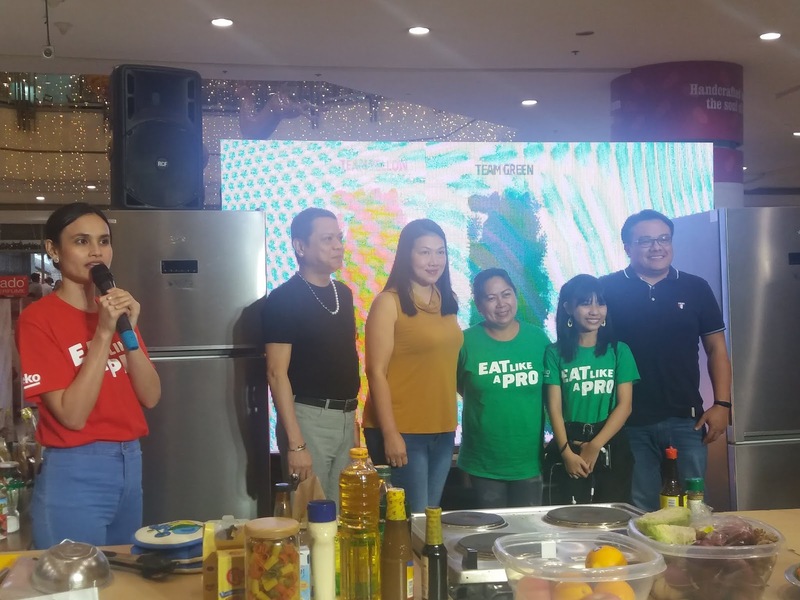 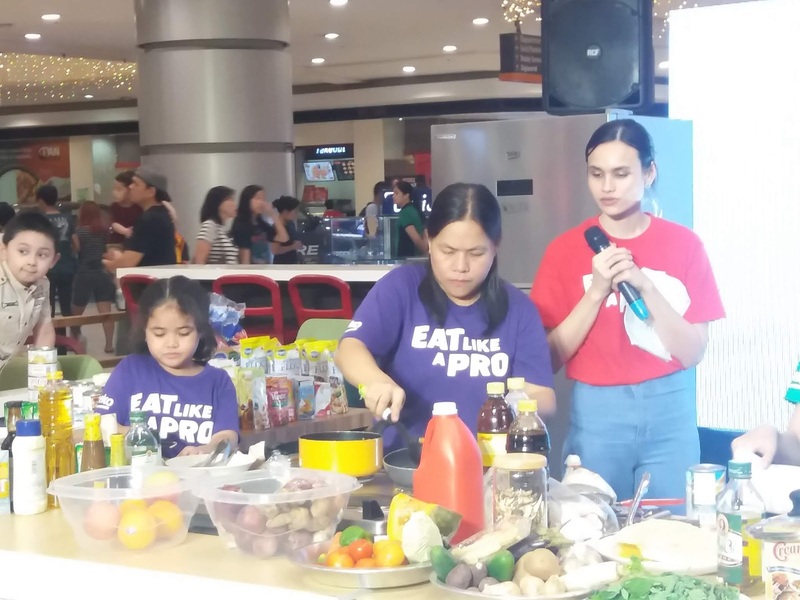 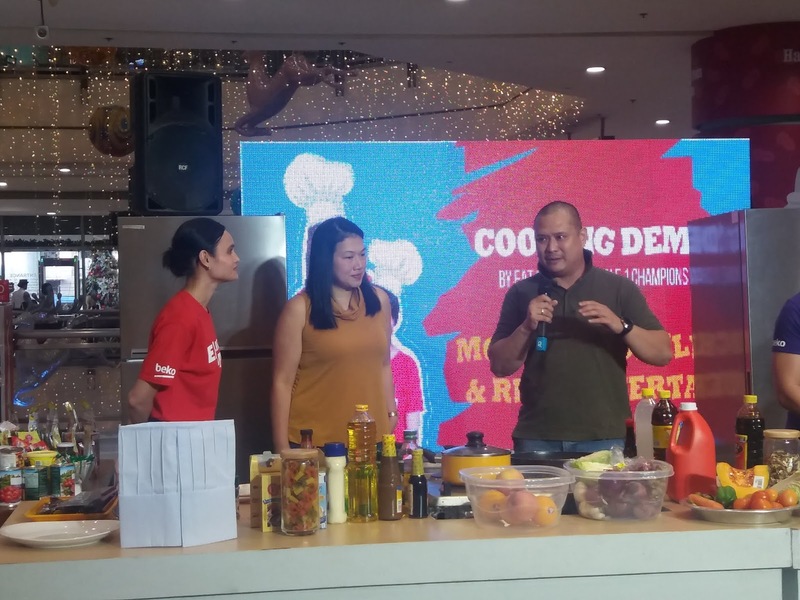 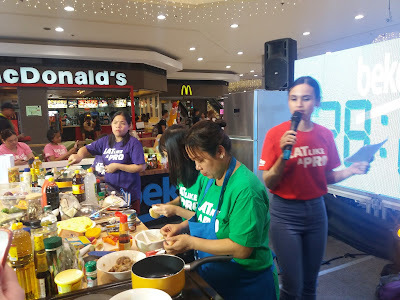 Two cooking mom-kid tandems advances to the Eat Like A Pro: Cook-Off Cycle 2 Finals after the surpassing the other 2 contenders in elimination rounds today. 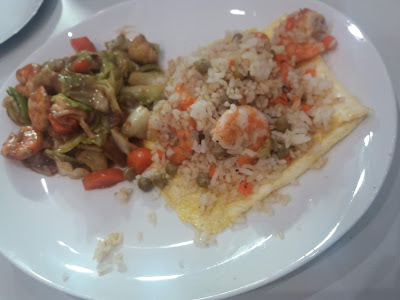 Yin-yang Shrimps with Shrimp Quesadillas bested all entries. 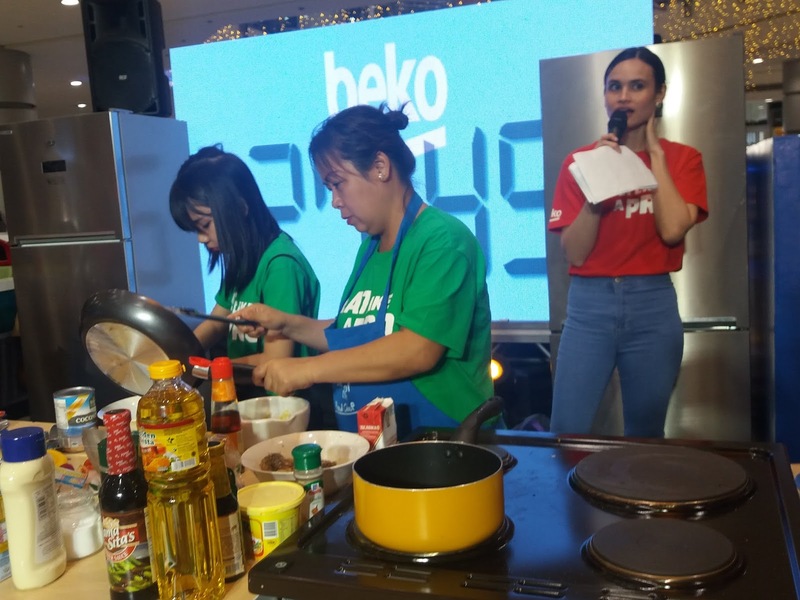 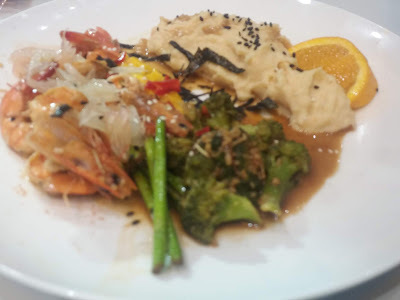 The first Beko Cook-Off Champion, Michelle Huertas graced Day 2. 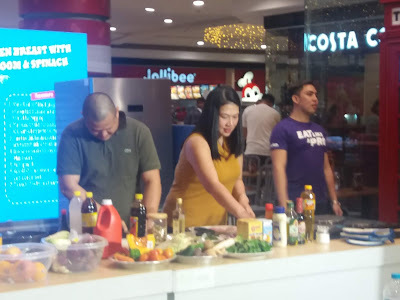 Together with her husband Ralph Huertas, they shared their Truffle Chicken recipe while the contenders' scores were tallied. 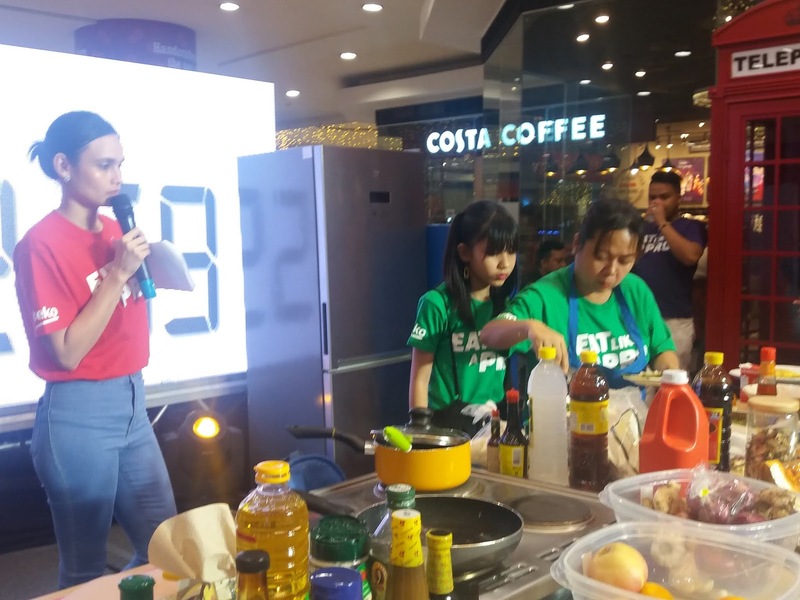 Watch out as the two finalist vie for the #EatLikeAPro Cook-Off Championship in tomorrow's face-off. 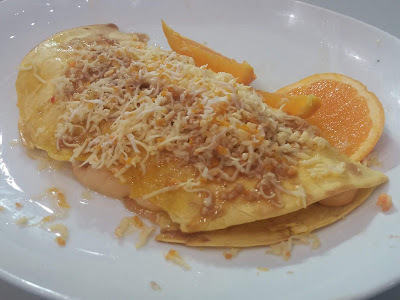 There will be a cooking demo by Chef Gerick Manalo at the Robinsons Metro East as well to spice up Day 3!